In The Leavers an 11-year-old boy returns home to his New York City apartment to find that his mother has disappeared. While he was away, his mother, Polly, an undocumented Chinese immigrant, simply vanished from Deming Guo's life. Alone in the city, Deming is adopted by white college professors who rename him Daniel Wilkinson and attempt to turn him into their version of an "all-American boy." Years later the boy is failing college and struggling to reconcile his life with his mother's disappearance when he learns his missing mother is alive. Author Lisa Ko based her debut novel on news accounts of undocumented immigrants losing their children to American families. 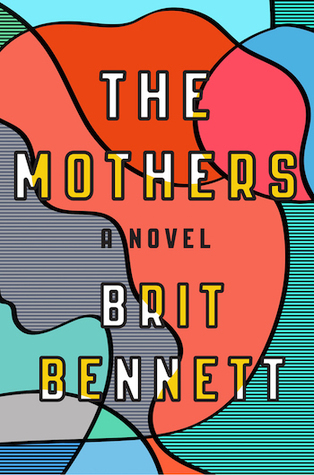 This book, which won the 2016 PEN/Bellwether Prize for Socially Engaged Fiction, explores the stories of the people at the center of the issue of immigration. Goodreads: You've said that you started writing your novel after collecting extensive news coverage on immigrant women and their children. Why did this topic catch your attention? And what was your key takeaway from all of that news coverage? 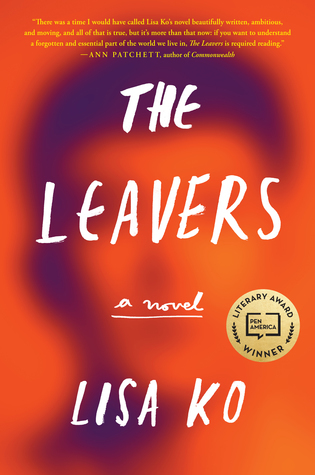 Lisa Ko: The Leavers was inspired by news stories of undocumented immigrant women whose U.S.-born children were taken away from them and adopted by American families, while the women themselves were deported or imprisoned in for-profit detention facilities. Judges declared the mothers unfit (in one woman's case, it was because she wasn't fluent in English) and argued that transracial adoption would give their children a better "quality of life." When I read the news, I like to ask, "Who and what is missing from these stories?" I was struck by how much context is lacking around how we talk about immigration. The U.S. has backed oppressive governments in other countries, creating the need for people to seek economic opportunities elsewhere—but when they do migrate here, they're often criminalized. And what's defined as legal migration is always changing. Before the passage of the 1965 Immigration and Nationality Act, it was pretty much impossible to choose to migrate legally to the U.S. if you weren't from Europe. So the law isn't unbiased. GR: Why was it important for you to tell The Leavers from the point of view of both the deported mother and her son, who is then adopted by an American couple? LK: The bulk of the writing process for The Leavers was trying to figure out the best way to tell the story. It took me seven years and countless drafts. I tried writing the novel in third person, first person, with a single narrator, multiple narrators, in present tense, past tense. I tried all kinds of structural variations. It was solely Polly's story for a long time, but still it felt incomplete. Meanwhile I kept returning to the children in the news stories I'd read, the ones who'd been separated from their parents and adopted by Americans. I wondered what it was like for them, being raised in white families, in predominately white communities, knowing their mothers had wanted to keep them but had been legally prevented from doing so. Why did these mothers have to be deported while their children had to stay behind? Then I realized that the heart of the story lay in Polly's son, Deming. I knew I was on the right track when I started writing from his point of view and his voice spilled out with joy and exuberance. Once I knew more about his character, what he was pursuing and avoiding, the novel became easier to write. I knew how he'd react to conflicts and to other characters, especially his mother. I made him a musician based on how music provided me with an identity in my own suburban upbringing, and as he struggles with the loss of his mother and the pressures placed upon him by his adoptive parents, music provides a solace, a new language. I decided to intersperse his story with Polly's story of why she left China, her early years in New York, and what happens after her separation from him. 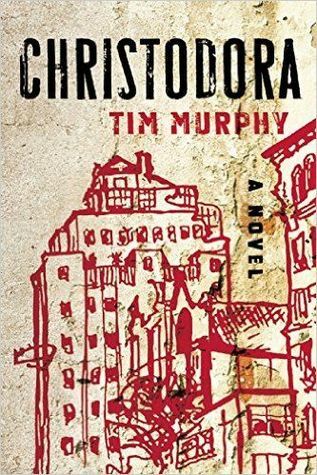 At 21, ten years after his mother's disappearance, he moves back to New York City after getting kicked out of college. His search for his mother, in which he discovers the disturbing truth behind his abrupt adoption, forms the narrative arc of The Leavers. GR: On your website you quote one of your teachers who told you, "In order to write the book you want to write, you have to become the person you need to be in order to write that book." In what way did you change in order to write this book? LK: I had to be more vulnerable so my characters could be, too. I had to let go of wanting to be right, wanting to dump all the research details I had compiled into the novel to prove that I did do research, out of fear that I might get called out for getting something wrong. Most of all, I needed to believe in myself and in my work, to see my writing as important so I could finish the book. GR: What writers are you influenced by, and how do those influences show themselves in The Leavers? 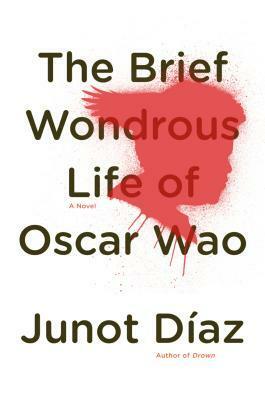 LK: Toni Morrison's Beloved, Chimamanda Ngozi Adichie's Americanah, Junot Diaz's The Brief Wondrous Life of Oscar Wao, and Jonathan Lethem's The Fortress of Solitude provided valuable lessons on story, plot, wordplay, and structure, especially how to navigate between characters, time, and place. Deming's quest for the truth about his mother was influenced in part by Danzy Senna's Caucasia. GR: What do you hope readers take away from reading The Leavers? LK: It's definitely a narrative-driven book, so I hope readers are moved by the plot and characters and that they find the story interesting! And if readers see themselves in Deming and Polly, that would be really cool. I also hope the novel makes you think about the choices that people are often forced to make, ones within and ones beyond our control. How do we adapt and survive? One reason I write fiction is to raise questions and complicate dominant narratives. 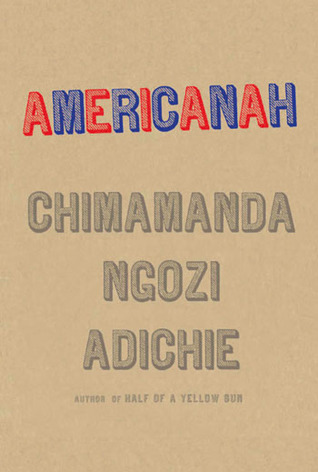 I want to center the stories of my characters, to reject the myths of the American dream, the so-called melting pot, and the idea that assimilation is always desirable and material resources can replace emotional ones. 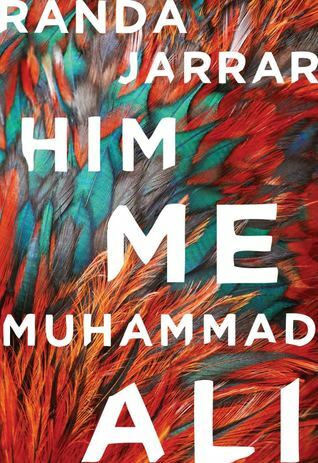 I'd like the novel to connect dots between globalization, immigration, and transracial adoption and add some complexity to how we look at culture, identity, and family. And also to raise awareness about the for-profit prison system and its ties to U.S. immigration policies—not only under the current administration but policies that have been in place for many years—and how our government permanently fractures families. There are tens of thousands of children in foster care whose parents have been deported or are being imprisoned indefinitely. LK: I've read so many good books that have come recently. 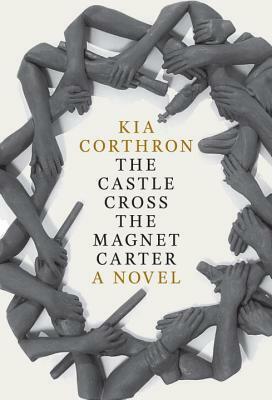 Kia Corthron's The Castle Cross the Magnet Carter, Tim Murphy's Christodora, Brit Bennett's The Mothers, and Randa Jarrar's Him, Me, and Muhammad Ali are just a few off the top of the stack. Having read this interview, I definitely want to read the book. You need to be touring cities to get this sad sad message across. I'll read The Leavers and if it is as thought provoking as I expect it to be, I'll recommend it to the members of my four bookclubs. Thank you for highlighting an important message.